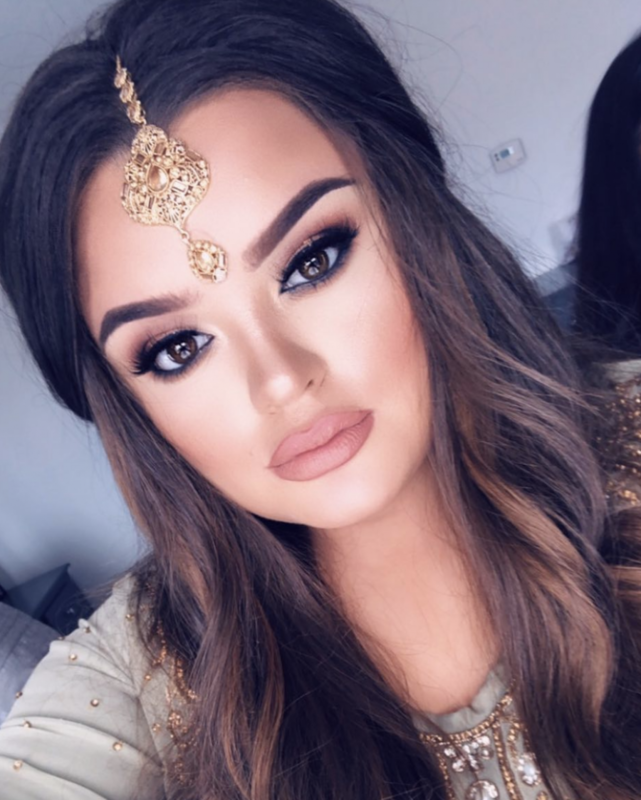 Doniya is an exceptionally skilled make-up artist and beauty influencer with a strong and loyal following and fan base. 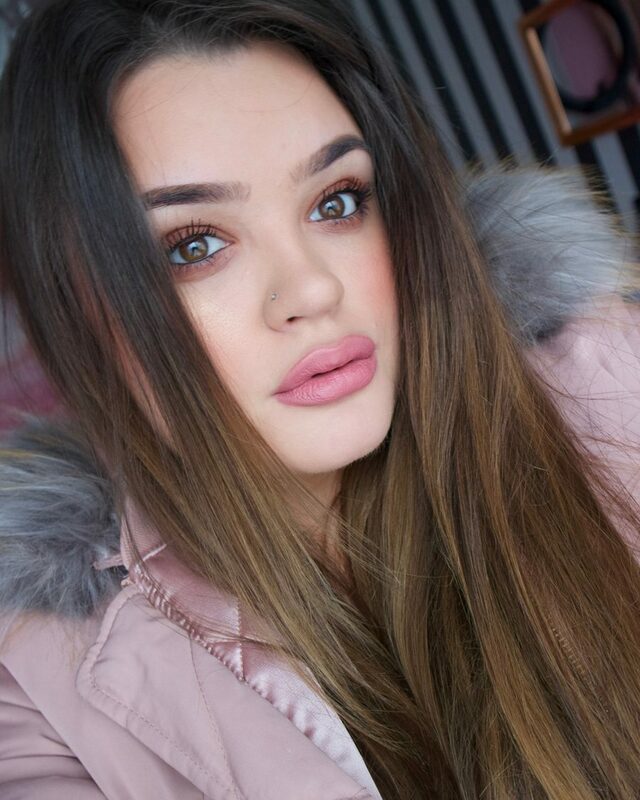 Her honest reviews and tutorials give her audience a step by step guide on how to carry out a variety of different make up looks. 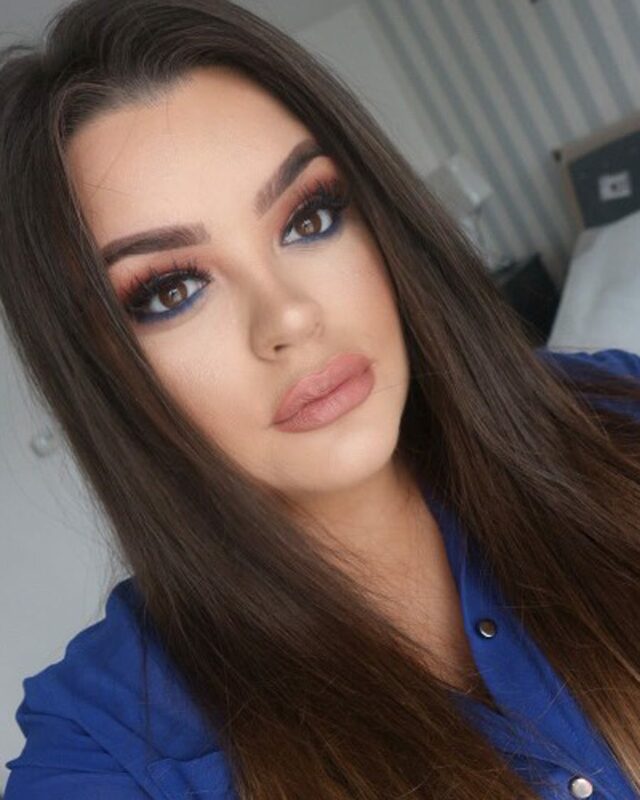 Doniya is well known as a lover of cosmetic products and make up through many social media channels. She also co-owns a boutique beauty salon and is a knowledgeable entrepreneur and beauty expert creating her own range of affordable cosmetic products for her UK and US based followers. TARGET AUDIENCE: Anyone interested in beauty tutorials and make up, content creation. Top Audiences in London and Jakarta.